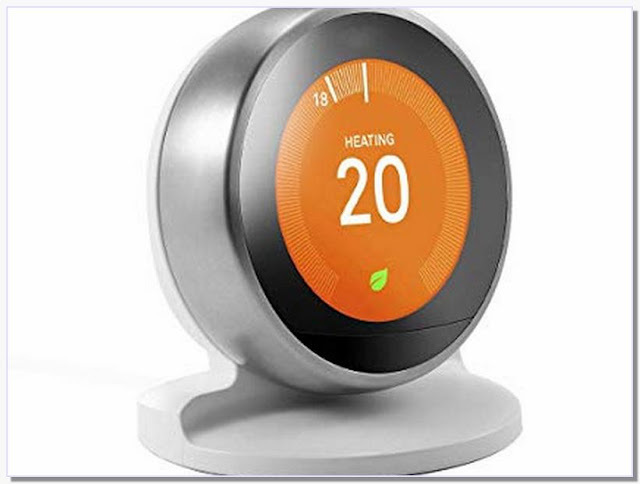 Shop Table Bracket Stand for Nest Thermostat 3rd/2nd Generation ONLY by ... Designed to be an alternative to the wall mounting option-no drilling holes. Table Bracket Stand for Nest Thermostat 3rd Generation ONLY by HOLACA (Black)... Designed to be an alternative to the wall mounting option-no drilling holes. The stand is designed to provide an alternative to wall mounting and allows you to place the Nest Thermostat on a shelf, table or desk. 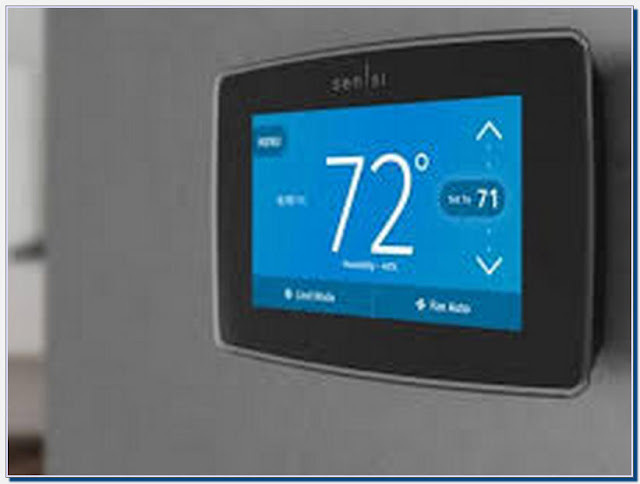 Ideal for those wishing to replace an existing wireless thermostat.